Quick shipping, well packaged, item as described. Not hooked up yet. 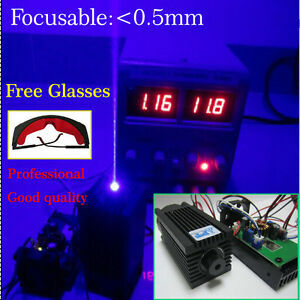 Hi, Quality laser module. Ran tests for 3+ hours without any failures. Powerful laser, but dot not circular more elongated.